Hello everyone and welcome to my March income post. I hope everyone had a great month and received lots of dividends. The months of March, June, September and December are my busiest months for dividend payments from my stocks, so I’m always happy once those months end to go back and review what I received and to see if I set a new record. I am happy to report that I did indeed set a new dividend income record for a single month. 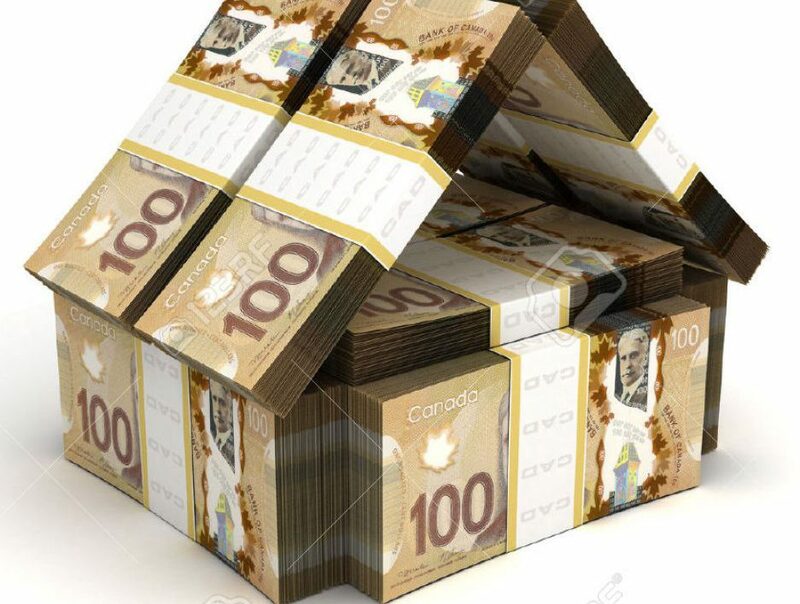 My income increased thanks to new investments in Enbridge, Fortis, Power Corp and Inter Pipeline. Also I received my first payments from Home Depot and Lockheed Martin. You might have noticed that some of my US stocks paid me less than last year. Last year’s numbers where converted into Canadian dollars, this year I received them in US currency and reporting the income as Canadian. The reason for the big jump in income is from my decision to move Canadian Utilities and the BMO International Dividend ETF into my TFSA account from my RRSP. New investments in Plaza REIT and the Keg Royalties Income Fund also helped. Currently have two stocks in this account. Last year Enbridge bought Enbridge Income Fund and brought in back into the main company and that is why I currently hold Enbridge in this account as well as my RRSP. I am still undecided if I should sell Enbridge in this account and buy other stocks, the juicy dividend is making the decision hard for me. So far I have been able to keep the dividends growing every month, fingers crossed I can achieve this. 2019 is off to a great start for me! For 2019 I have set a goal of wanting to receive at least $8,000 in dividend income. In order to achieve this I need to receive $2,000 every quarter. After the first quarter as you can see I am slightly behind on my goal. Ever though I am behind I’m still extremely happy with my performance this year, from this time last year my dividends have increased by $507.38. In this area March was very quiet for me I did not buy or sell any of my stocks. I chose to be quiet on this front so I can build up some cash in my accounts. I currently have $1,400 in my TFSA and I’m looking at one stock. Why do I like it? Well I currently have North America covered when it comes to real estate and this REIT only focuses on the European market so it would help my real estate diversification. Also it was announced that the company had completed the purchase of 41 properties in the Netherlands from Canadian Apartment Properties REIT (CAR.UN). I am a fan of CAR.UN and own shares of them, they will own part of ERE.UN as well so with them still involved I believe the future is bright. I received one increase in March and that came from Alimentation Couche-Tard which increased their dividend by 25%. Well folks how was your March? I hope you received lots of dividends! Please feel free to let me know how you did in the comment section below. congrats on the new record and solid stack of cash. deploying that will propel your income a tonne! Hey Matt, nice progress! Congrats on dividend record month once again! haha! I like how you were able to accelerate the growth this year. I would do more research about that European REIT. It looks like they were primarily in commercial business before the acquisition. So the management doesn’t have any experience dealing with residential properties. Usually CAP reit buys undervalued properties, upgrade the units to increase the value of the properties and sell them when they are fully valued. If those properties in Netherlands were previously renovated then the company paid a premium for them. I would look into it. I’m not sure about European housing market but paying 632 million for 2,091 units is a lot more expensive compared to Canada. The same deal would be valued at around 400 million here. But again, for the long run it should yield good results because people always need a place a live. Thanks German the growth really exploded. For the European REIT CAR.UN is still in the picture as they received a lot of class B shares so I think that will help the management team with the move from commercial to residential. Good to know. That alleviates some risk. Very nice Matt. Next year in March you will clear the $700 mark easily. Keep up the great work. Just curious – how much are you investing each year? Your growth year over year is amazing. Thanks Jordan! Each year the amount I invest changes for example in 2017 I was able to invest $5,606. Last year I was able to invest a staggering $29,800. This year I would like to be around $15,000.